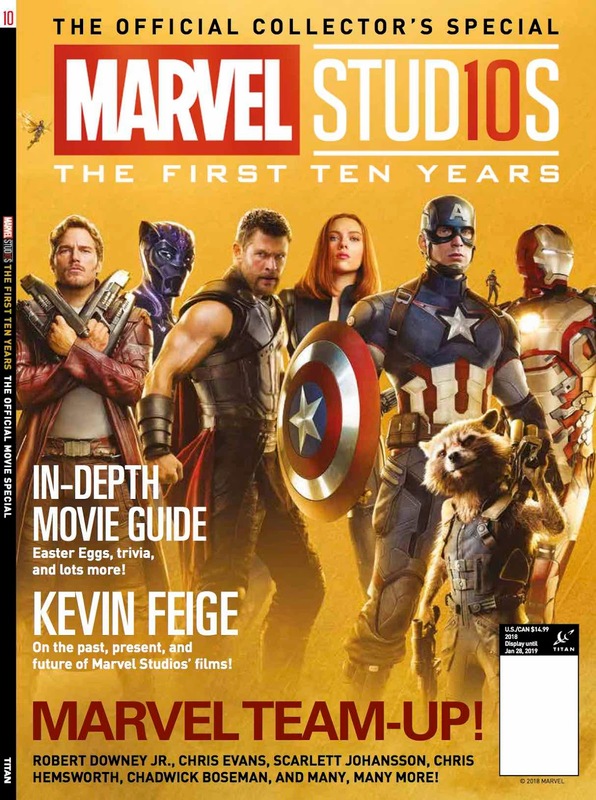 Any Marvel fans, at least in regards to the films of the Marvel Cinematic Universe, would do well to pick up this collector's edition focused on the first ten years of releases from Marvel/Disney studios. It effectively compiles organised summaries of the films over the years, including timelines and easter eggs presented across the numerous releases. 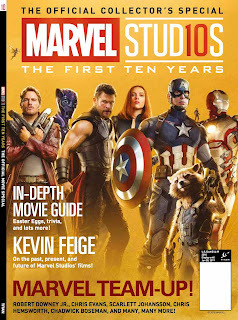 There's also interviews from various lead actors and directors from the series along with Marvel producers and even the late, great Stan Lee. Even if collecting isn't your thing, the book also can serve as an encyclopedia for those wanting to have a concise and informative resource since tracking all the various plot points and connections can be a lot to handle for those who want to keep up with other content without dedicating all their free time to re-watching the films to tend to every detail. Pick up your copy today!